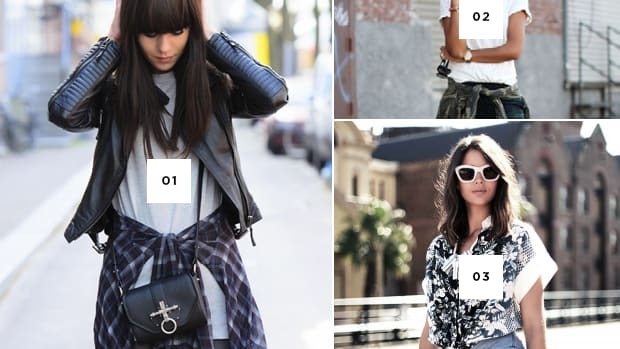 If there&apos;s one trend that will bring a sigh of relief, it&apos;s the wave of casual-chic sneakers. Comfortable fashion? We&apos;re happy to hop on board! 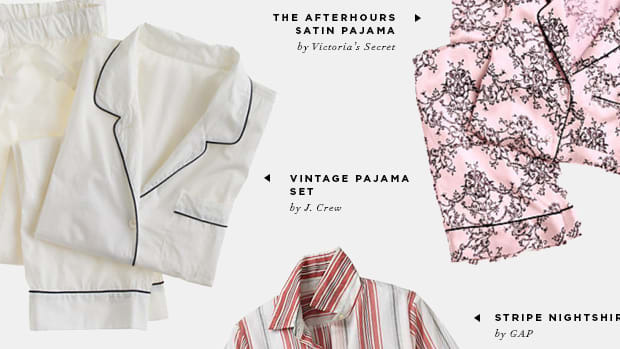 There are a few tricks to pull off the look so it&apos;s modern and fresh, rather than lazy or gym rat-esque. A few shoes that work best for the trend are New Balance, Nike, Adidas Hightops, and Onitsuka Tiger Asics—all clean, simple, and slightly retro. Wear these sneakers in neutral black, gray, or white hues, or in muted, deep colors like maroon, navy blue, and hunter green. 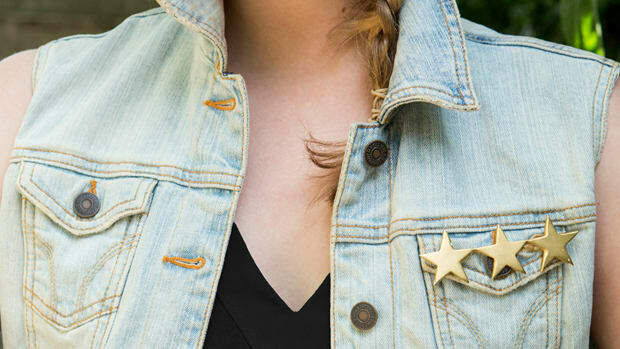 This way, they won&apos;t compete with your outfit, but ideally be a cool accent. 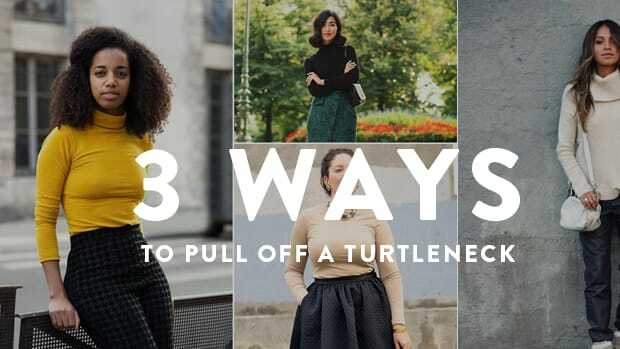 You can easily pair these sneaks with what&apos;s already in your closet—skirts, dresses, oversized coats, and cropped pants. Say goodbye to uncomfortable heels and hello to arch support! 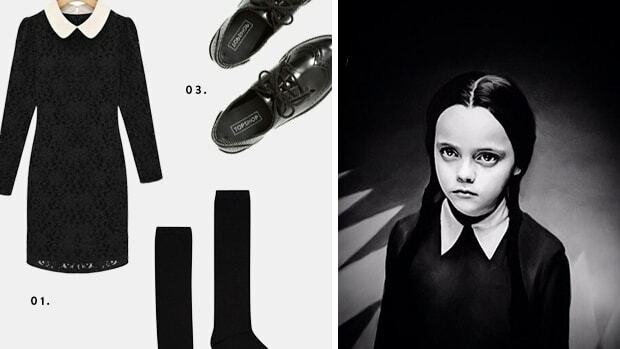 Plus, find more awesome sneakers in Verily Shops! No frump here. 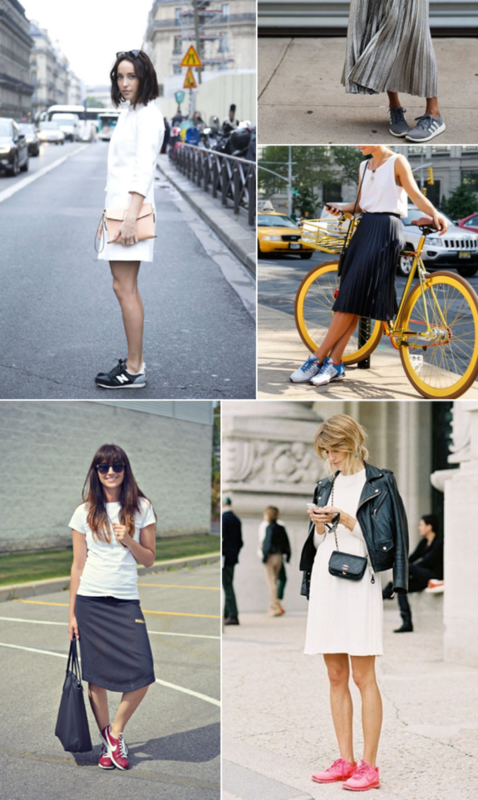 Sneakers can indeed be fashionable with skirts and dresses. The sneakers you chose for this look should be sleek and not too chunky. This ensemble is all about being chic yet casual; opting for oversized dresses and swirly skirts is the way to go. 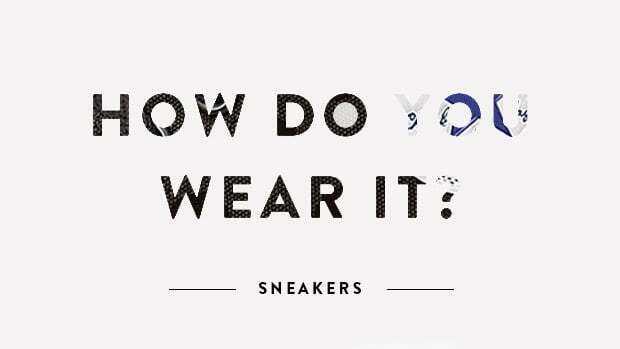 Since wearing sneakers with a dress is already daring, stick to neutral colors and comfortable fabrics. The oversized coat is the statement piece of the fall, and these trendy sneakers compliment it perfectly. 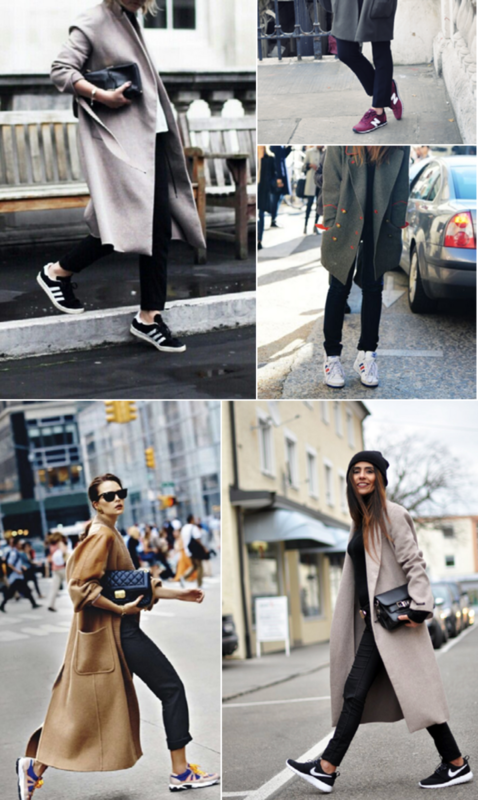 Oversized coats in tan, black, and gray allow you to wear bold-colored sneakers that will make the look pop. 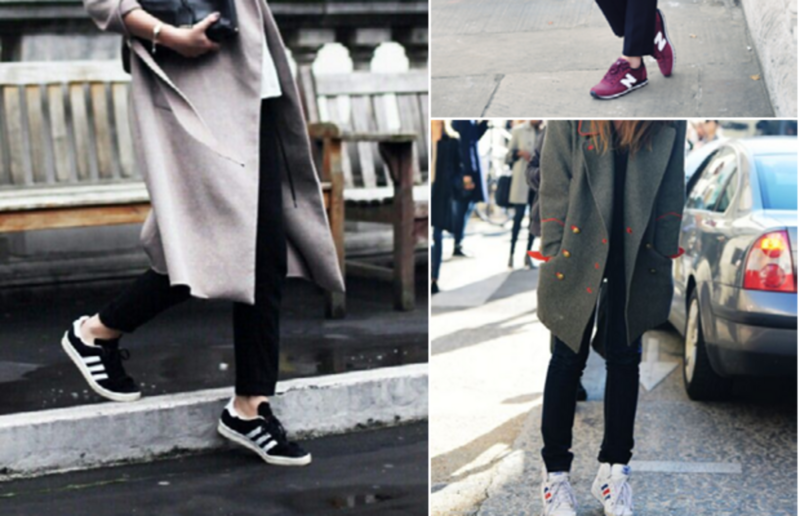 The oversized coat is structured yet relaxed, making casual and comfortable sneakers the perfect shoe pairing. 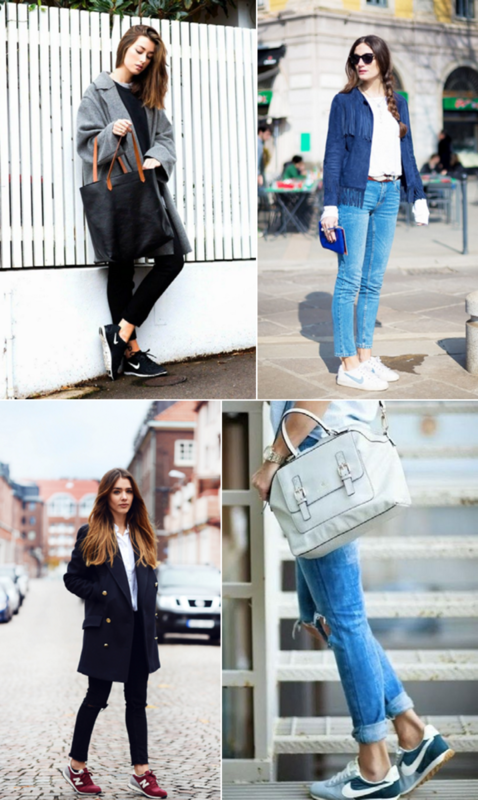 Roll your pants above the ankle to put the spotlight on your stylish sneakers. If you want to dress up the look, try darker, slim-fitted pants. Lighter worn-in skinny jeans shows people you’re ready to relax for the weekend (in style of course! ).